Not sure of the date on this, but 1953 is the latest date (copyright) inside. 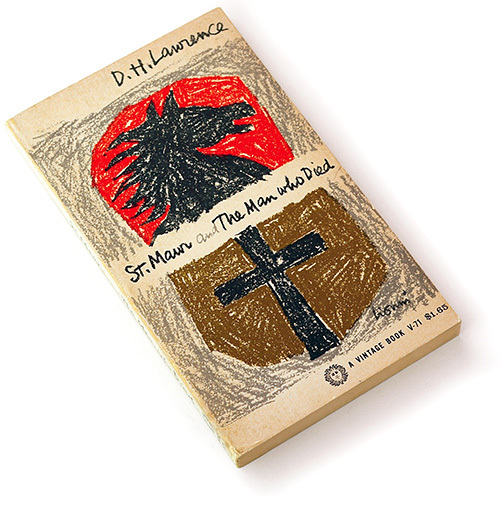 Cover designed by Leo Lionni. I actually picked this and another Lionni-designed book up to scan yesterday but put them down because my stack was too big. This one is so great.